$0.75 off Lipton Green Tea Coupon! 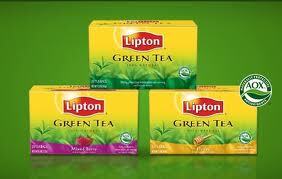 Hurry and print this great coupon to save $0.75 on 1 box of Lipton Green Tea! Use zip code 10001 and look under Beverages if you can't find it.